Take this UK general knowledge quiz to see how many you really know about the UK and to see if your UK general knowledge is up to scratch.This quiz is going to test your general knowledge of the UK and asks questions on history, landmarks, and many other aspects of the UK. Take this UK general knowledge quiz to see how many you really know about the UK and to see if your UK general knowledge is up to scratch. How good is your general knowledge of the UK? Take this quiz and see how well you score! Click to view your answers and see what one´s you got right and wrong! In what year was the Olympic games first held in London? Where did Prince William and Kate Middleton get married in 2011? 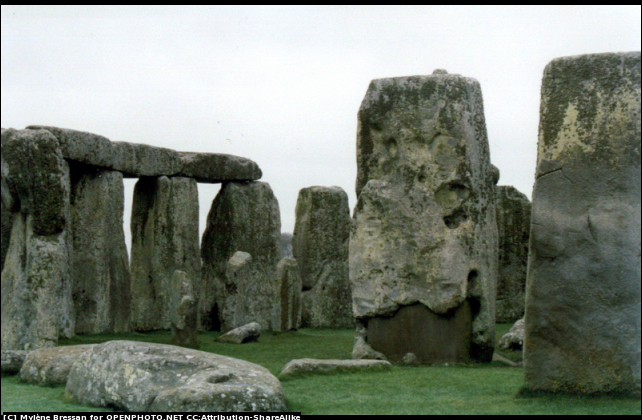 What county is Stonehenge located in? What city did the Beatles come from? What is the second largest city in the UK? In which country in the UK would you find Loch ness? How many female Prime ministers have the UK had? This quiz is going to test your general knowledge of the UK and asks questions on history, landmarks, and many other aspects of the UK.